He goes on in the book why the majority of NHL players, for example, are born within the first few months of the year. He hypothesises that this is the case as when the players are very young, those with a few extra months growth on those born later in the year, have an advantage of size and strength, even though they play in the same age bracket. This leads to them being selected to play in higher grade teams, to then get more training and more attention, and then hit the golden 10,000 hours much sooner than other players. 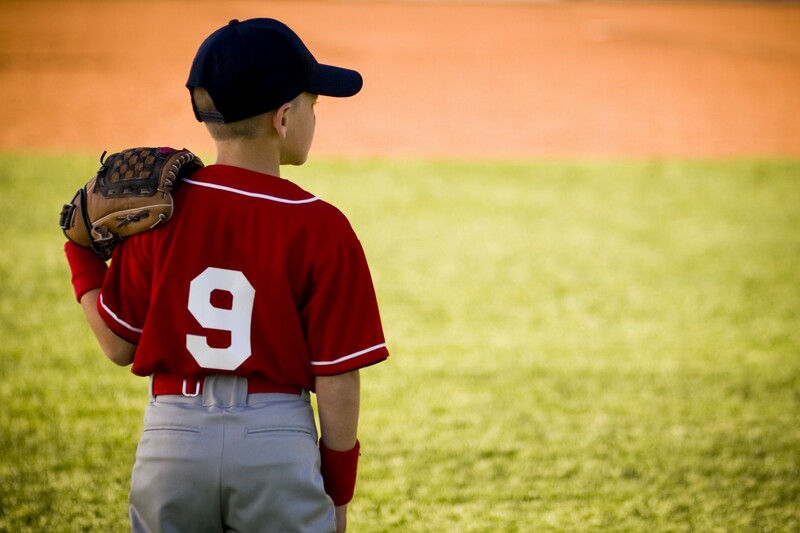 So, for youngsters looking to get into the lucrative world of sports, or anything highly competitive for that matter, the key is to start early, and get in those hours of perfect practice as soon as possible. The problem here of course is, many children don’t really know what they want to do, and pushing them into a sport may only lead to them growing a dislike of it, and losing the love of the game. David Beckham recently said that one of his sons had told him he didn’t want to play soccer as a profession, so if the son of one of the greatest soccer players of all time can lose a love of the game to that extent, so can anyone. 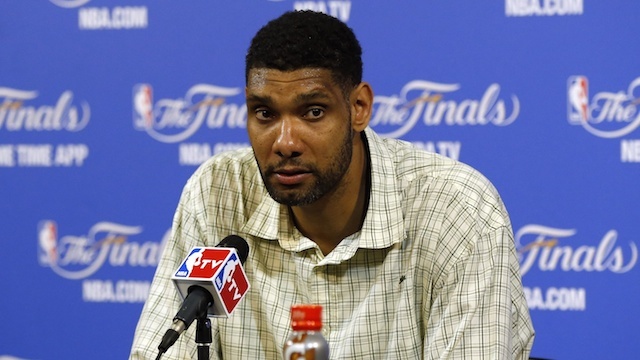 Duncan transitioned from swimming to playing basketball while in high school, with the end result being five NBA Titles with the San Antonio Spurs and a locked up spot in the Basketball Hall of Fame. 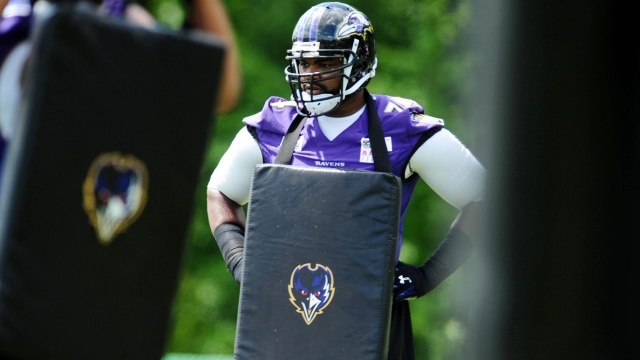 The story of Michael Oher was laid out in the film The Blind Side, as he went from struggling teenager to playing high school football. The story certainly didn’t stop in high school though, as Oher starred for Ole Miss from 2005-2008 and in the NFL since. Morgan did not begin playing soccer until the age of 13, but she took to the game quickly and is now the premier striker for the USWNT. 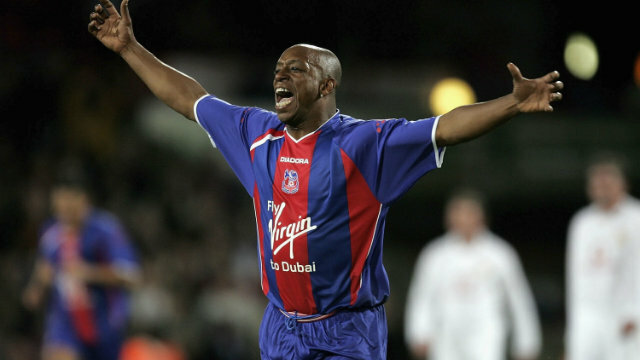 Wright was stuck playing amateur soccer until just prior to his 22nd birthday, when he was signed to play for Crystal Palace. This signing turned out to be a brilliant move, as Wright starred for Palace and Arsenal from 1985-1998. 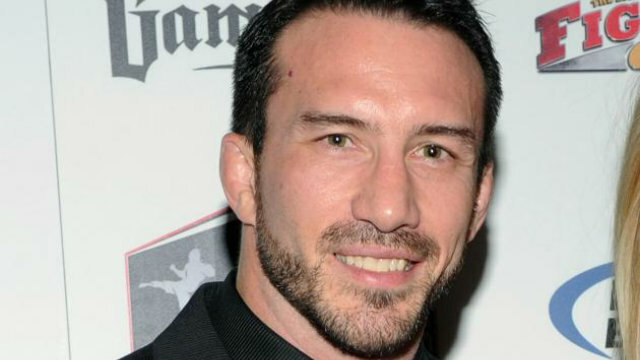 Quarry did not compete in any organized sports until the age of 24, but he quickly became drawn to MMA at this point in his life. 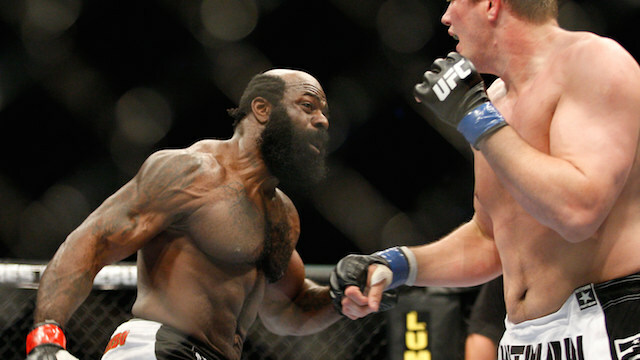 Quarry would make his MMA debut at the age of 29, and had a 12-4 career while fighting professionally. 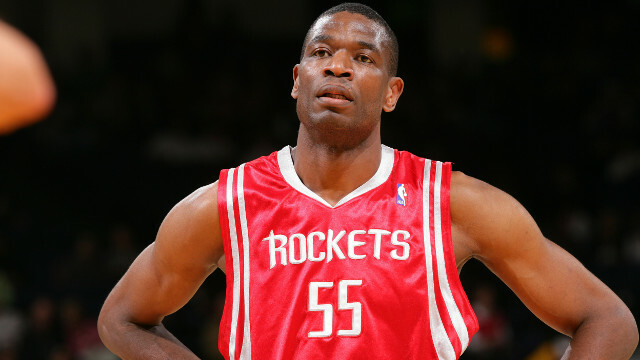 Mutombo did not begin playing competitive basketball until he became a student at Georgetown University. Of course, he was a quick study in the sport, starring for Georgetown and then becoming an eight-time NBA All-Star. 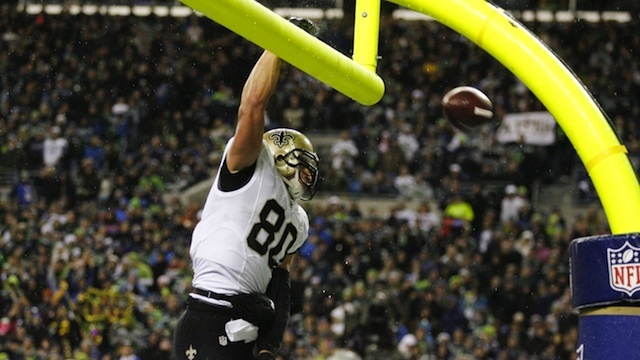 Graham began playing football after four years on the University of Miami basketball team, but took quickly to the sport and has become one of the top tight ends in the NFL since being drafted by the New Orleans Saints in 2010. 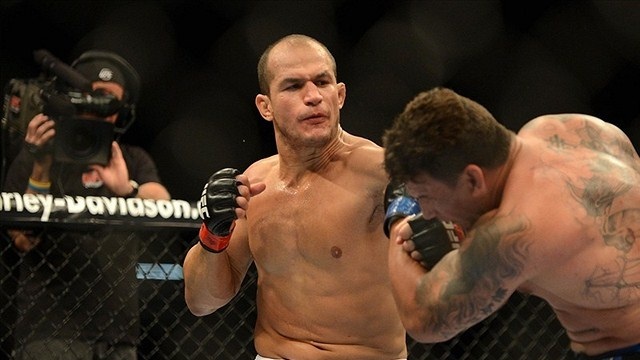 Dos Santos first began participating in martial arts at the age of 21, yet went professional within a year and he has since become one of the top MMA fighters in the world. 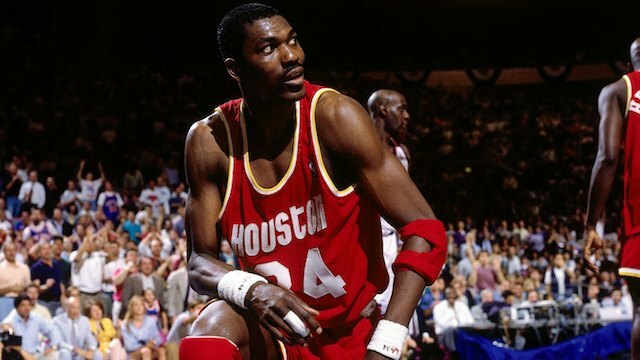 Olajuwon first began playing basketball at the age of 15, but quickly became a prodigy in the sport and ultimately became recognized as one of the top five centers of all time. 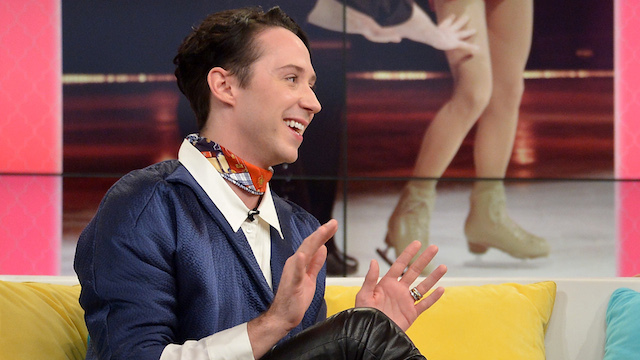 Weir did not begin figure skating until the age of 12, but he went on to become a three time U.S. National Champion, also skating at the 2006 and 2010 Winter Olympics. 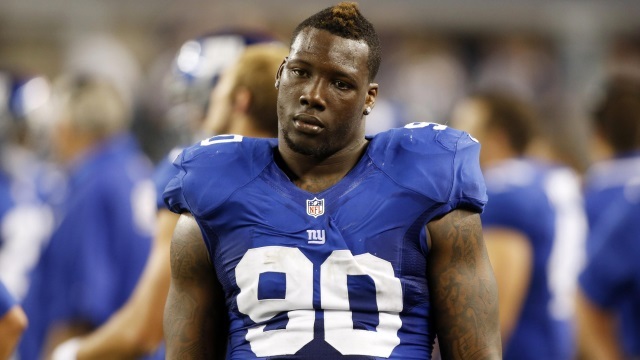 Pierre-Paul did not begin playing football until his junior year of high school but quickly became a star in the sport, earning a scholarship at South Florida and then becoming a dominant force with the New York Giants. Varas was not signed to play professional football until Sevilla FC took a flier on him at the age of 23, but he has gone on to become one of the top goalkeepers in La Liga over the last decade. Slice was a relatively nobody in the fighting world until a street video of him fighting was released in 2005, but he has gone on to compile a 7-0-0 career professional boxing career. 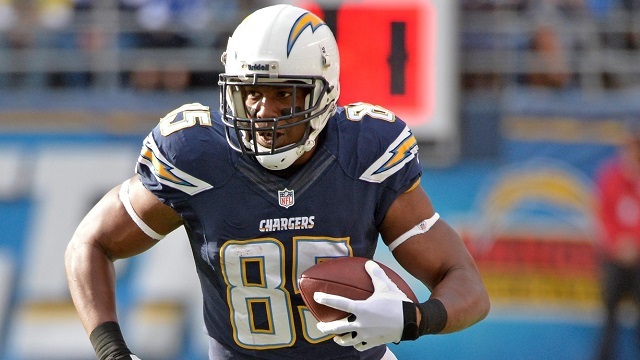 Gates was signed by the San Diego Chargers in 2003 after not playing one snap of college football, but he has gone on to make eight Pro Bowl appearances while in the NFL. 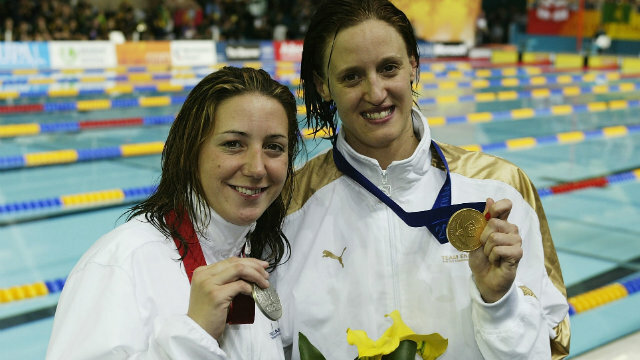 Legg did not learn to swim until the age of 13, yet managed to represent Great Britain at the 2000 Summer Olympics and won two career gold medals at the FINA World Swimming Championships.